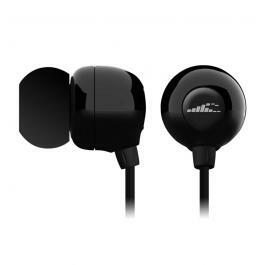 The Laird Hamilton Signature Series Waterproof Headphones (in black) by H20 Audio are designed for versatility. Whether your surfing big waves like Laird or paddling a channel or training for your next triathlon, you can be confident that these waterproof headphones can handle it. Compatible with - H2O Audio Amphibx Armbands, H2O Audio Waterproof Cases and Aquapac and Overboard Cases.